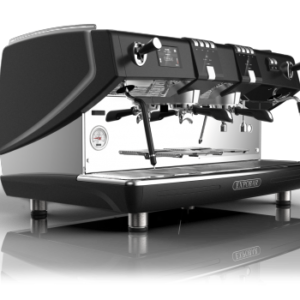 The 2 Group Carat Barista Machine is the perfect compromise between size and substance, offering both the capacity and durability to hold its own in a fast-paced commercial kitchen or café, while also remaining slim and streamlined. 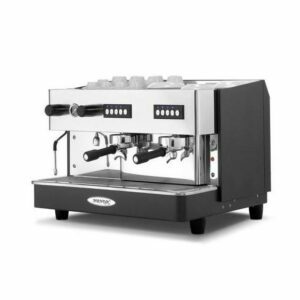 These features are what make it absolutely ideal for the smaller client-facing business: whether you’re running a small café, restaurant or even a bar that wants to add great-tasting coffee to the list of available beverages, the Expobar 2 Group Carat Barista machine is an excellent choice. Of course, there’s one more vital factor which should be considered before each and every purchase that you make for your establishment, and that’s quality! Serving a good coffee means becoming known for offering clients something that a lot of people will increasingly go out of their way to find. And, at a time when excellent coffee can quickly become synonymous with customer loyalty, why would you want to offer anything other than the best? 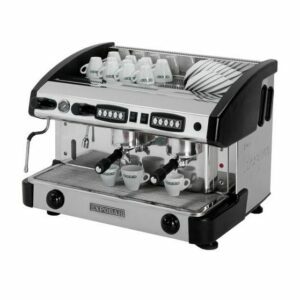 As a professional standard espresso coffee machine made by one of the industry’s most popular manufacturers, this is something that you don’t need to worry about with the 2 group Carat. It can produce a wide range of speciality coffee beverages, such as cappuccino and, of course, delicious shots of espresso. The quality is consistent whether you’re making the first coffee of the morning, or finishing up the day with one final order – meaning that every customer can benefit from the same delicious taste and smooth texture. 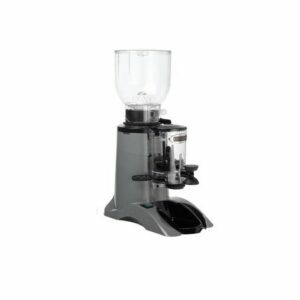 With two groups allowing you to double your coffee output without taking up too much additional counter space, this is the ideal coffee and espresso maker for your thriving businesses. Buzzing independent cafes, locations belonging to popular franchises and other locations with a medium coffee output will benefit greatly from this particular, model. Sleek, contemporary style with a metallic body that fits into any existing décor. As you can see, this is a well-rounded machine – and it’s one that we’re proud to have on offer here at Forward Vendors. 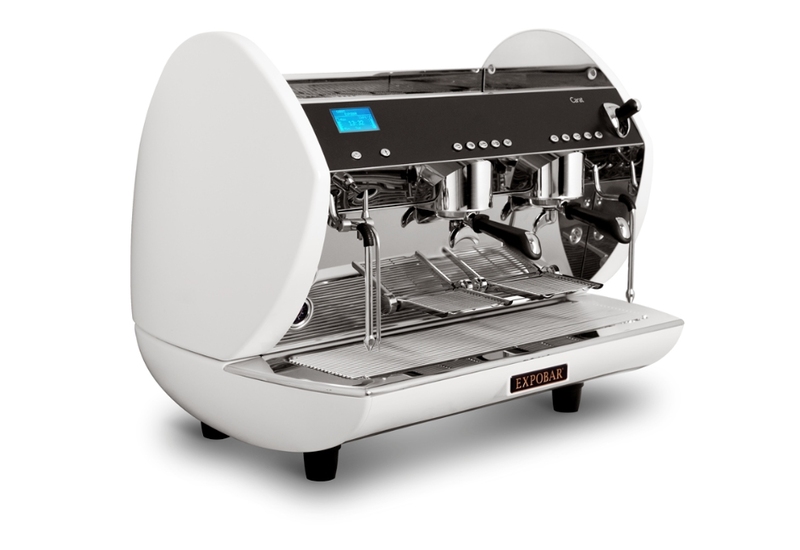 We aim to be as flexible as the machines that we provide so, as we mentioned above, you are able to lease your coffee machine rather than buying it outright; this allows you to make sure that you’ve made the right decision and leaves the possibility of changing model open should you decide that you need to upscale. 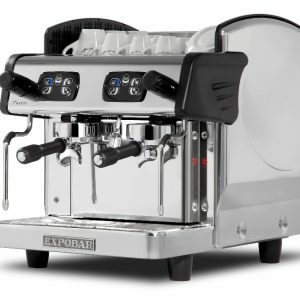 We also offer full installation, maintenance and training services, ensuring that your team is well-equipped to get the most from your new espresso maker. Please get in touch with us at sales@forwardvendors.co.uk or by calling 01371 859599; we’d love to speak to you and talk through the different options that may be suitable for your commercial needs.